The Palms at Palma Sola Bay is a community of 10 townhomes on Palma Sola Bay. 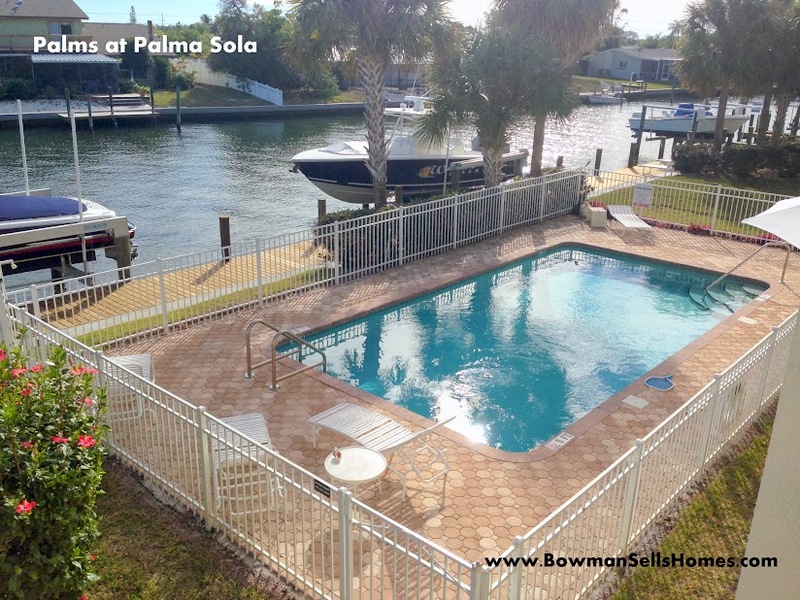 Each unit at the Palms at Palma Sola have a deeded boat slip on Palma Sola Bay. They all have private garages and balconies with waterfront views. There is a community swimming pool. 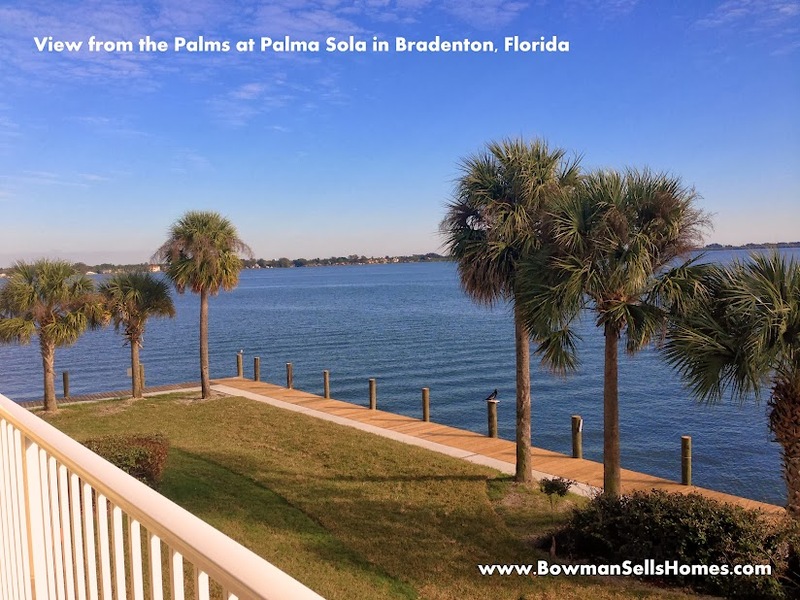 The Palms at Palma Sola Bay is the last community on the right (south side) going east from Anna Maria Island before you get to the mainland in Bradenton. 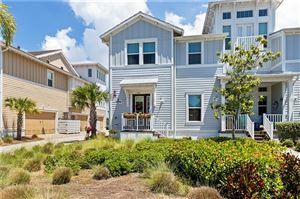 See all the homes for sale at the Palms at Palma Sola Bay. 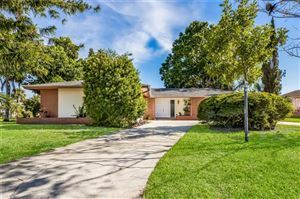 Sell your Palms at Palma Sola Bay home.